When you are self-employed you will pay your tax based on the income and expenses you show on your Self Assessment tax return. Here Simple Tax will give you an insight of the Self Assessment process and your legal obligations as a self-employed individual. You can check if you need to file a Self Assessment by visiting the Government website. If you do need to file a Self Assessment tax return then you will also need to register beforehand. The simple answer to this is no, you can file a tax return yourself, however it can be helpful to work with an accountant as they will ensure that you understand the legal requirements. For example, if you don’t file your Self Assessment tax return before the deadlines you will face penalties. Understanding the legal requirements is just as important as knowing the figures that you need to include in your Self Assesment tax return. Do I need to keep any information? It is important that your books and records are kept safe as you should keep them for at least 5 years after the 31st January submission deadline of the relevant tax year. When do I need to file my returns? If you are filing your Self Assessment tax return by the paper version you will need to file by 31st October and if you’re filing your return online you file by 31st January. 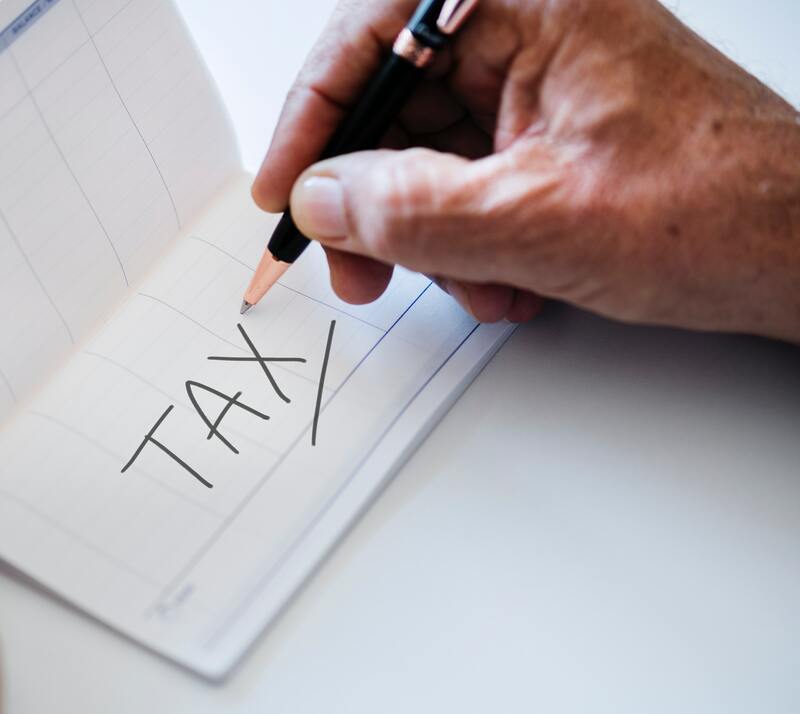 If you are filing your Self Assessment tax return for the first time you will need to notify HMRC by 5th October following the tax year you started trading. A good way to keep on top of your Self Assessment throughout the year is to use apps such as GoSimpleTax which enables you to scan in expenses and enter data, automatically adjusting the tax owed. More on self-assessment and small business tax.